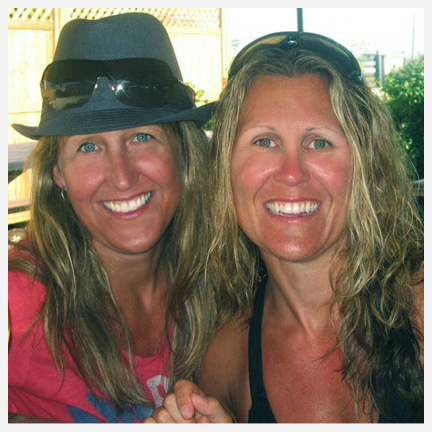 Both Chey and Laurie have taken a leave of absence. 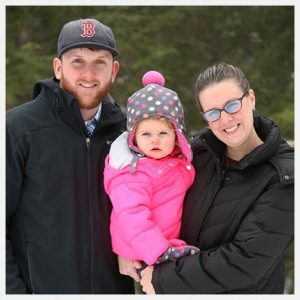 Laurie is a School Psychologist and is now raising a family. Chey left the corporate world to start her own business in Marketing, Advertising, and Graphic Design. Thanks to the stellar group of volunteers we have accumulated over the years, Double Dog Rescue is headed up by Jean Forsyth and key players Michelle Desiano, Kathy Dymersky, Carrie Houghton, and Cindy Palmer. Jean spearheads everything from pulling the dogs to safety, troubleshooting vetting issues, ensuring DDR abides by state rules and regulations, internal and external challenges, but mostly keeps everyone on task. Rescuing dogs can be an emotional experience. Jean brings a much needed balance to our organization by always having a clear level head and analytical input to even the most dire or urgent situations. Her ability to stay calm and think clearly during a crisis helps ground her team to make the best decisions for the rescue and potential adopters. Michelle is the DDR Screening Coordinator plus a little bit of everything. 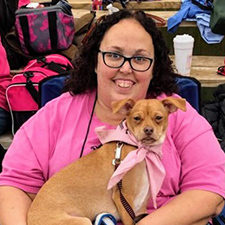 Her DDR tasks include pulling dogs to safety, overseeing a team of screeners, personally screening for harder to place dogs, troubleshooting with adopters and volunteers, and following up with adopters. 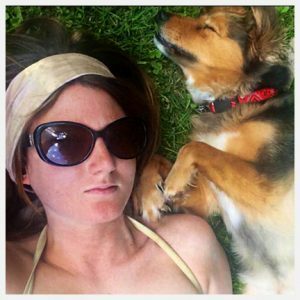 Her natural ability to understand dogs, their behavioral patterns, and sympathize allows Michelle to encourage and share her knowledge. Overall, Michelle is a positive person which is why she is a great motivator. This is especially helpful during times of high stress. All these attributes are what makes Michelle most valuable to DDR. Kathy is the DDR Foster and Transport Coordinator. She is a natural with rescue and has quickly moved up within the organization. 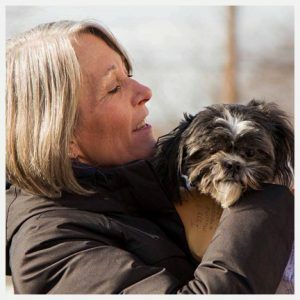 Kathy Oversees a team of fosters, communicates with our transport companies, organizes our adopt off of transports, and most importantly, makes sure that all of our dogs have a loving and capable foster home waiting for them. She has the incredible ability to multitask and roll with the punches. You can almost always find her at transport and at adoption events, interacting with the dogs and general public. She is always smiling. Carrie is the DDR Treasurer. She handles all of our finances and takes on the huge undertaking of managing and updating our official and legal documents that are required to run the rescue. Thanks to her extraordinary organizing and managing skills, DDR has been debt-free every since. Carrie’s involvement in rescue does not end there. She also pulls dogs to safety and personally opens up her heart and home to dogs in need of foster. Carrie has been an amazing foster mom to so many of our dogs. She does a great job of leading by example and educating her daughter about the importance of rescue. Cindy is another jack of all trades within our organization. She initially started off as a foster mom who attended adoption events regularly, which led right into her position as Event Coordinator. 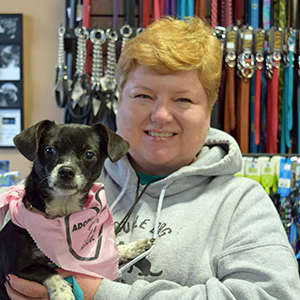 As Event Coordinator, Cindy had the huge undertaking of organizing and expediting all of our adoption events. Cindy’s recent retirement and future plans to move down South has helped her make the decision to pass the torch as Event Coordinator. These days, you can find Cindy screening multiple applications at once as our Pre-Approval Coordinator. Cindy also pulls dogs to safety and will continue to do so, when she moves. Please be patient and we will get back to you as soon as possible. Double Dog Rescue is a unpaid volunteer organization and all our volunteers work full-time jobs. © Copyright Double Dog Rescue, Inc | Chey Ottoson Creative. All rights reserved.